Resin 3D printers are certainly among the fastest growing categories of 3D printers. Resin-based 3D printing technologies (SLA, DLP, and LCD) are becoming increasingly affordable and many cheap resin 3D printers have been successfully introduced to the market. 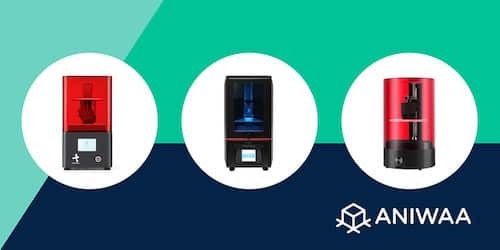 We’ve done in-depth research and listed in this post the 10 best cheap resin 3D printers under $650 currently available. Within the “resin” 3D printing category, 3D printers use a curable resin as a consumable. There are 3 main types of resin 3D printing technologies: SLA, DLP, and LCD. The latter, LCD, is the most cost-effective and powers the most popular low-cost resin 3D printers. The 10 best cheap resin 3D printers (SLA, DLP and LCD). Resin 3D printers are great to obtain high-quality results, especially for smaller prints with intricate details. The finish of objects 3D printed using an SLA, DLP, or LCD 3D printer is typically much nicer with smoother surfaces than with a regular FFF 3D printer using a filament. However, just remember: despite the attractive price tags, resin 3D printers are challenging to operate! Resin fumes are very unpleasant and toxic, and overall operations are more demanding (post-processing parts with a UV curing chamber is a must, cleaning the equipment, etc.). 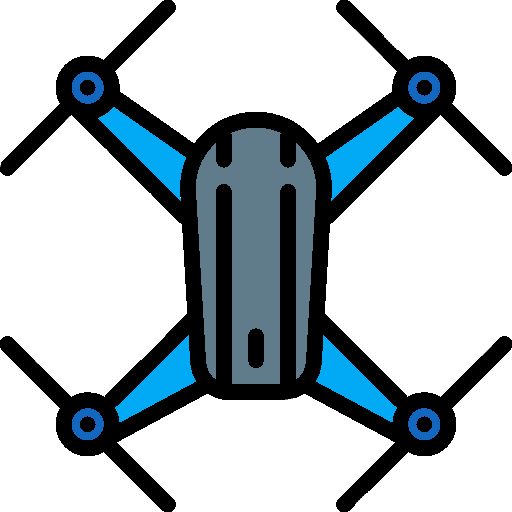 That being said, our selection of budget resin 3D printers should help you find a great entry-level resin 3D printer and broaden your additive manufacturing horizons! Note: the resin 3D printers in the list below are ranked by decreasing price. Where to buy 3D printer resin? UV-curable resin is the consumable that resin 3D printers (SLA, DLP, or LCD) use. Much like filaments for FFF 3D printers, some resin 3D printers use proprietary resins while other are compatible with third-party resins. Resin for 3D printers can be purchased online on Amazon or MatterHackers. Interested to learn more about resin 3D printers? We’ve made a list of the 15 best resin 3D printers, covering SLA, DLP and LCD 3D printers.